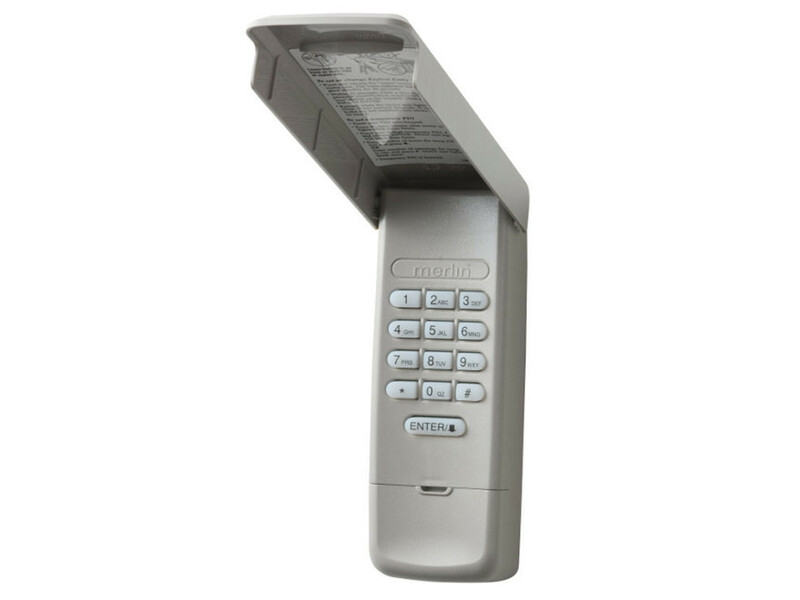 Genuine Merlin Wireless Security Keypad (E840M) with the ability to code Merlin Security+ 2.0. 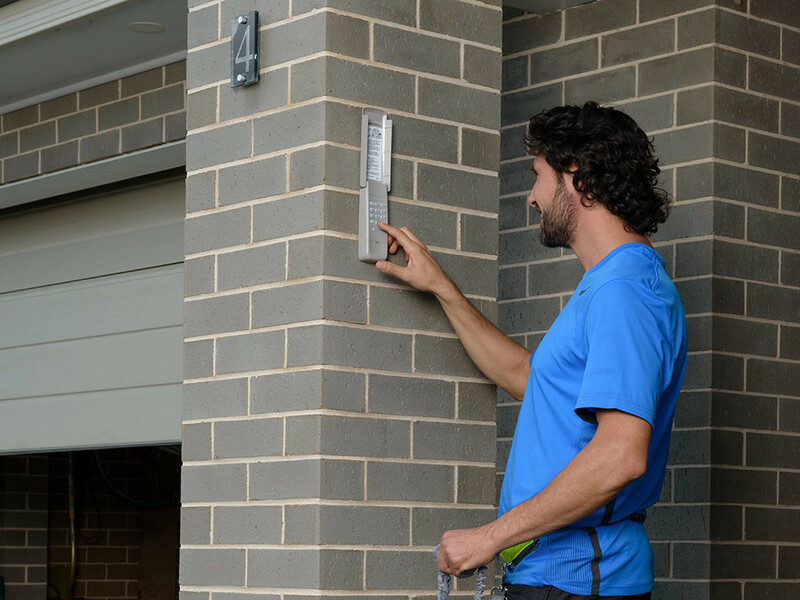 Now you can have keyless entry to your home with security. It is perfect for the family, trades people, or even just going for a walk. Leave your keys at home with the peace of mind that your home is secure.